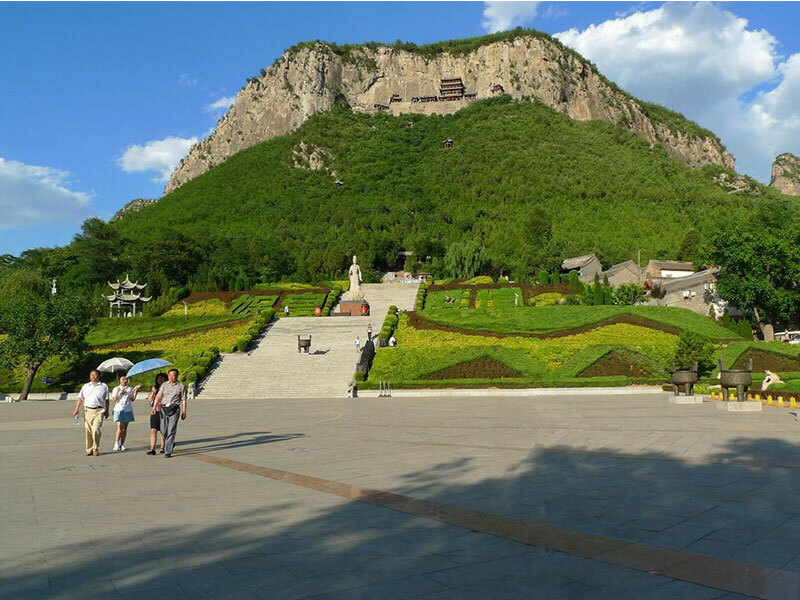 The Wahuanggong national park is famous for its Buddhist temple, which was built in honour of one of the heroines of ancient Chinese mythology, the goddess Nuwa. It is her that is depicted on our 12-metre dome, which features aluminium plates instead of a cover and screen. 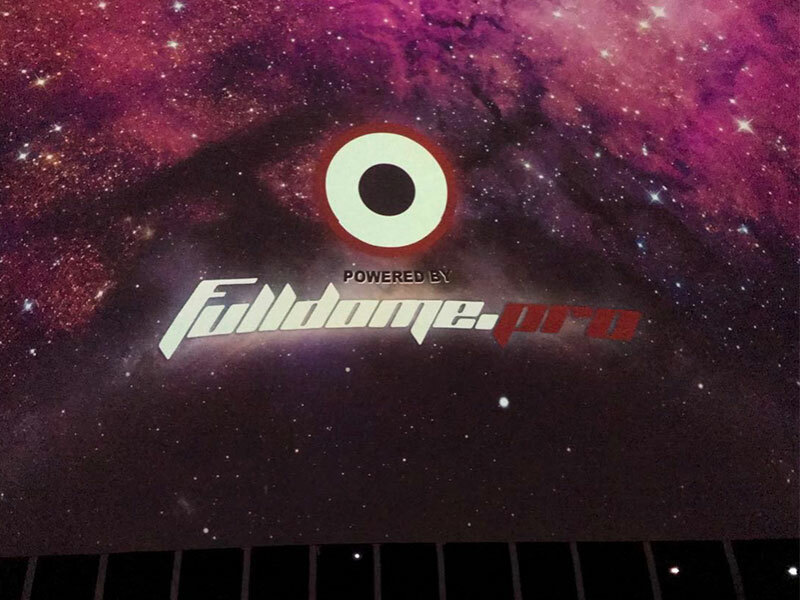 Inside the dome there are 58 motion seats, and the high-quality image projected on the plates is provided by the Fulldome.pro projection system. 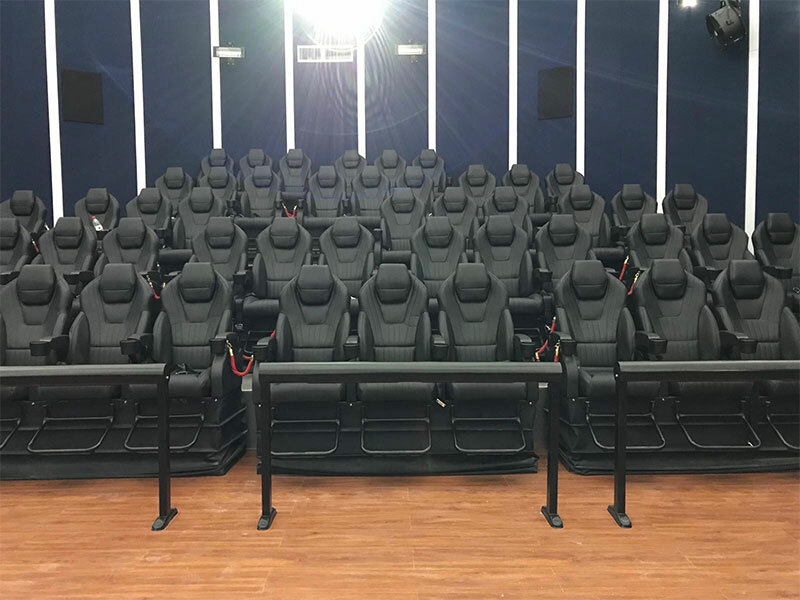 The park itself has an ААААА+ rating – this is the top rating in the classification system used for entertainment and tourist sites in China. 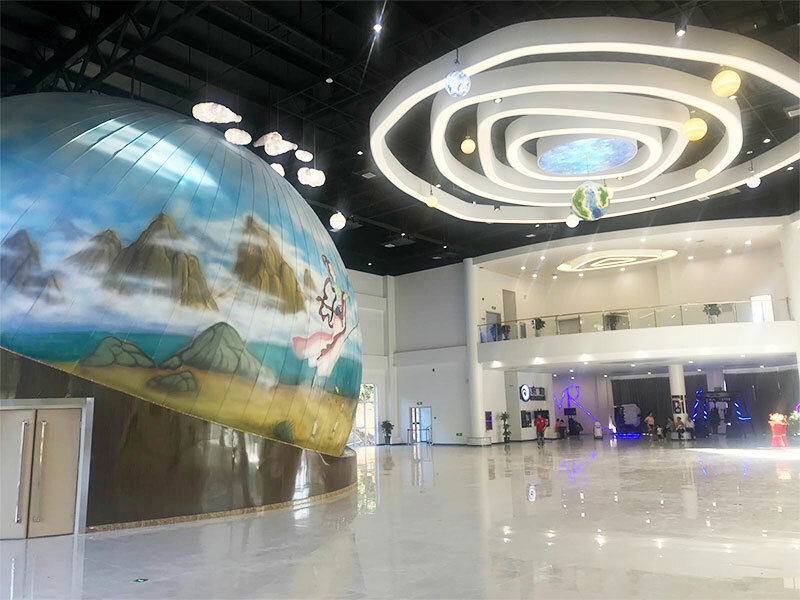 You can find this new dome attraction in a two-storey building in the area of the park devoted to amusements. 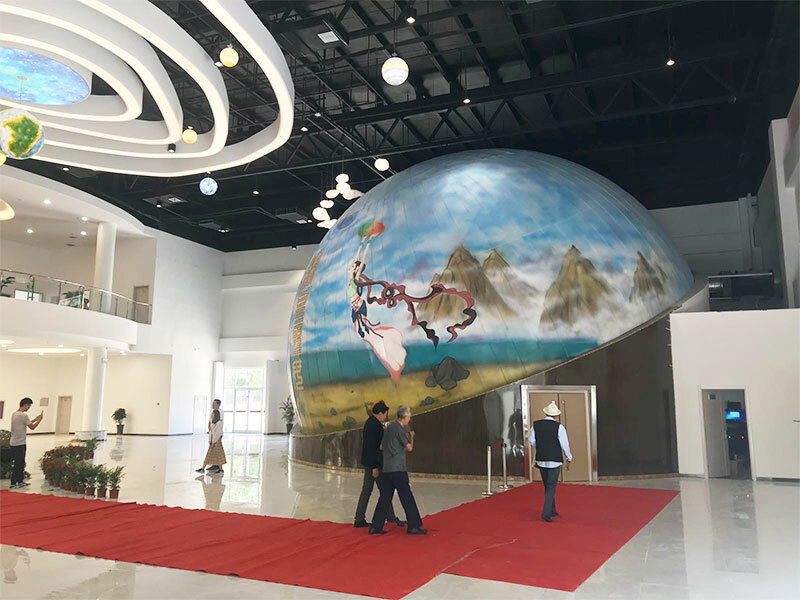 The building also contains several VR attractions.